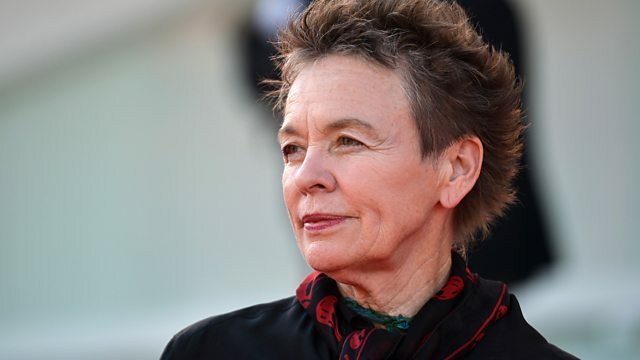 Another chance to hear 6 Music Wise Woman Laurie Anderson sharing songs themed around fear and loss. First broadcast in 2015. Saturday 27 December, 19:00: Canadian singer Peaches bears gifts in her BBC special. ROCK N ROLL LOVE SONGS. I'VE GOT MY OWN HELL TO RAISE. Quartet For The End Of Time. 7243 5 65031 2 0. THE QUEEN OF THE BLUES. Celebrating Women’s Voices in a special season of programmes.